® Skullman.com P.O. Box #125, Yonkers, N.Y. 10710, New York, N.Y.
For Release -02-21-14 - New York, N.Y. – (Release from www.Skullman.com) The basketball documentary The Other Dream Team, directed and produced by Marius Markevicius and Jon Weinbach, is a sports and political documentary about the national Lithuanian basketball team that competed at the 1992 Summer Olympic Games. The team stepped on the podium in 1992 to receive their bronze medals wearing the artist's design. When the story broke in 1992 his contribution was not noted in lieu of the bigger names involved. However the film touches on setting the facts straight about the source of the image by including a 23 second clip on the artist who created it explaining his inspiration. So look carefully, you may miss it. It was not created by a rock group as the public may have been led to believe by the press. 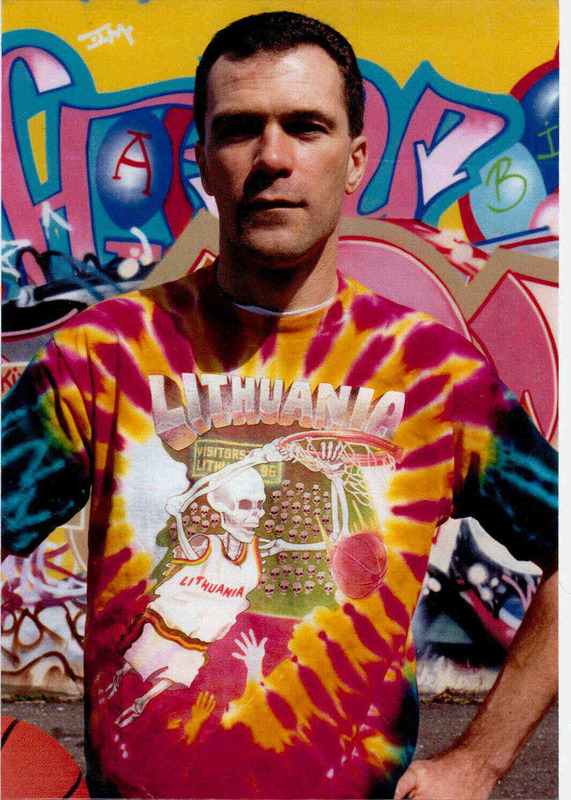 If you thought you knew the complete story behind the source of the iconic slam-dunking skeleton on the tie-dyed warm-up uniforms, it's not what you've heard. Fact: It was not created as the icon of a rock group. It came from a completely different source created independently with a completely different inspiration. 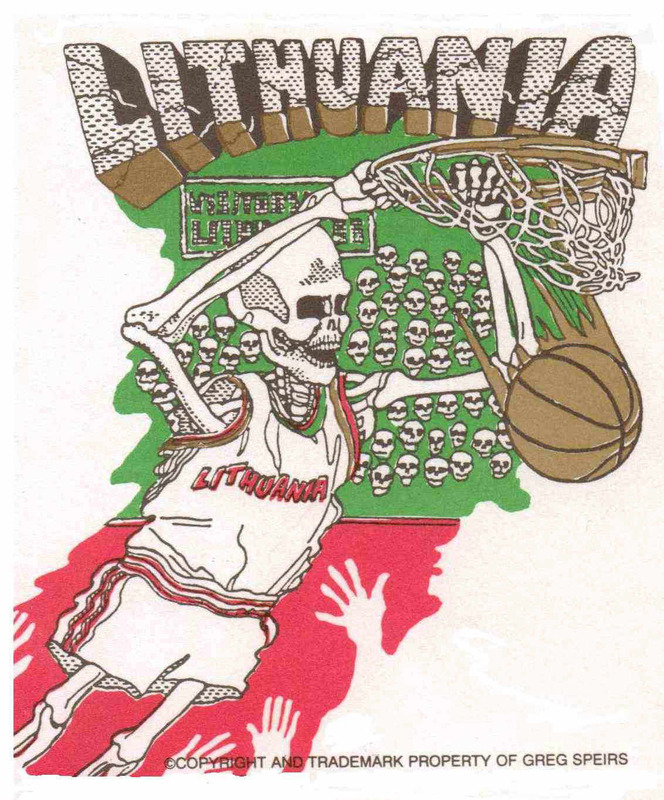 The Slam-Dunking Skullman and dedication to the 1992 Lithuanian Olympic Basketball Team was enshrined in the Basketball Hall of Fame on Dec. 07, 1993. 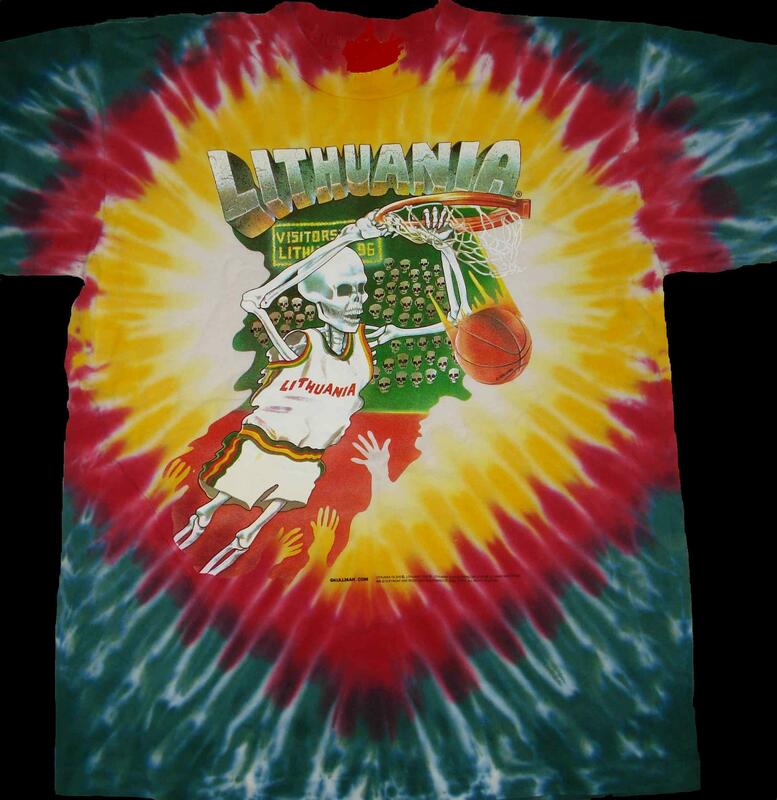 Contact: contact@lithuaniantshirt.com licensing@skullman.com 1992 © Copyright Lithuanian Slam Dunking Skeleton shown in The Other Dream Team was created by Greg Speirs. 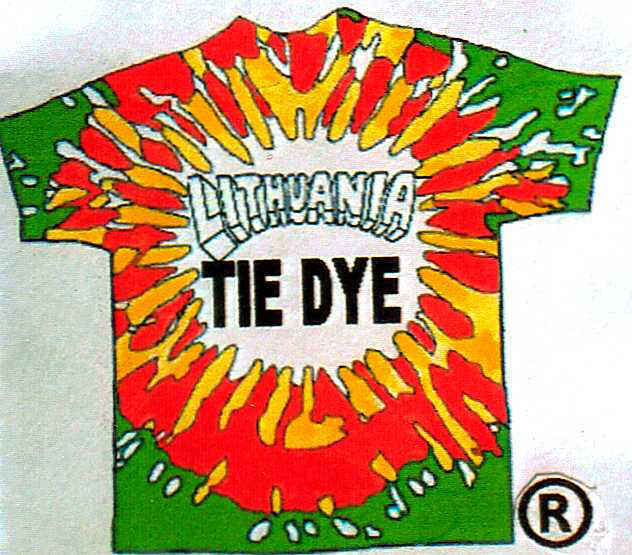 Lithuanian Slam Dunking Skeleton® & Lithuanian Tie Dye® brands are Registered Trademarks of Greg Speirs. The design is a unique an independent creation from its source, artist Greg Speirs. 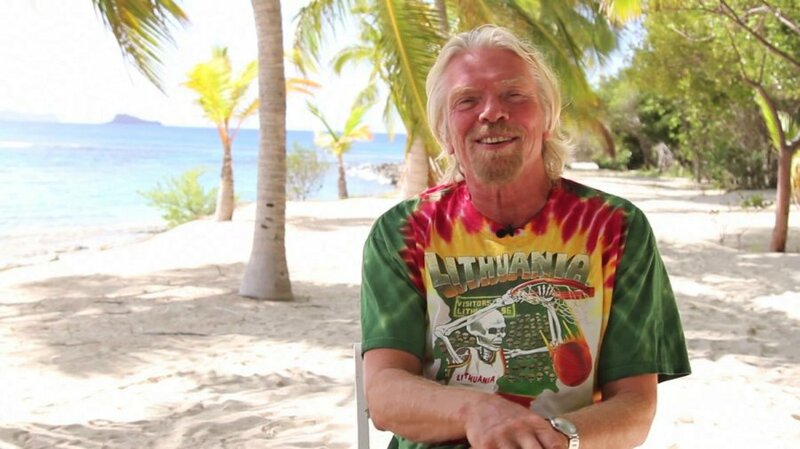 billionaire_richard_branson wears Lithuanian Basketball T-shirt Billionaire Sir Richard Branson wears Greg Speirs' tie Dyed Slam Dunking Skeleton (Lithuanian Basketball T-shirts).